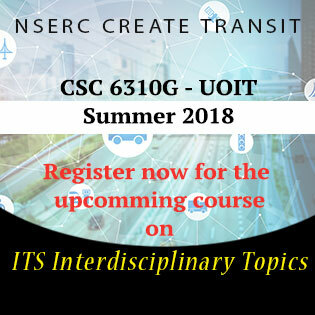 All TRANSIT trainees are encouraged to register for the intensive course. For details, please contact the program coordinator. 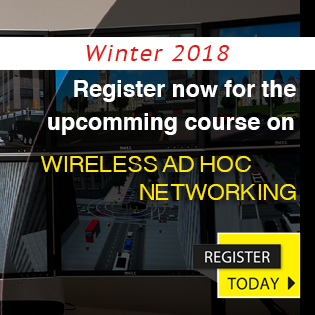 Instructor: Prof. Antonio Loureiro and Prof. Azzedine Boukerche. 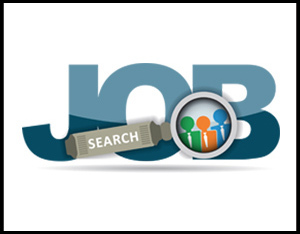 A job and career fair hosted at the University of Ottawa. 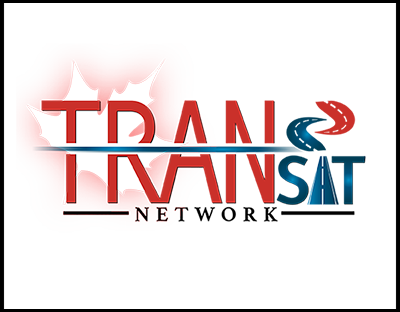 All TRASNIT trainees are encouraged to attend the career fair and have the opportunity to directly contact and speak to ITS and ITS-related visiting companies. 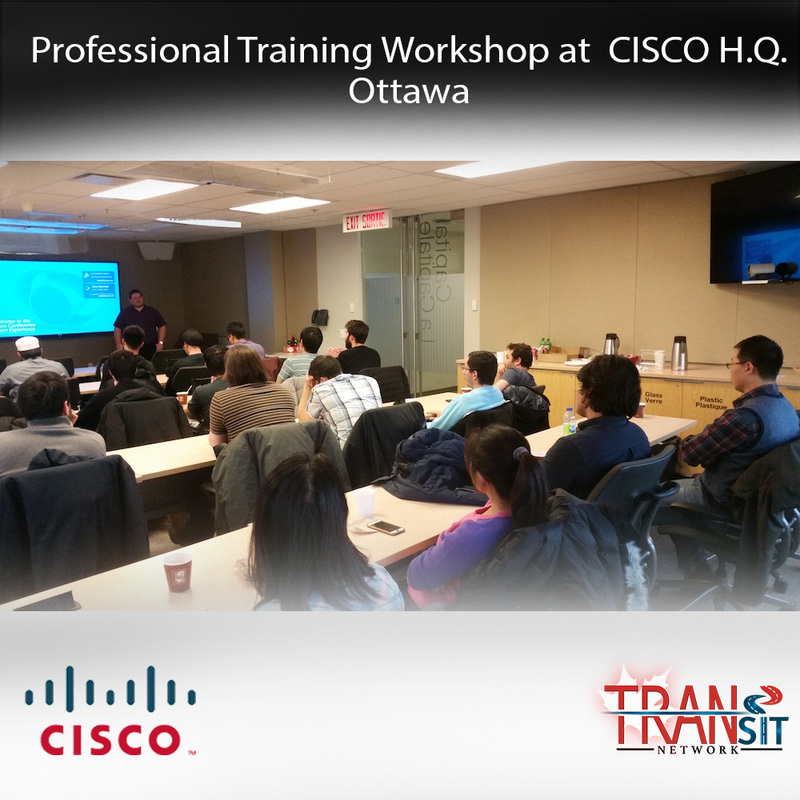 CREATE TRANSIT provided an intesive cross-disciplinary courses for trainees during the summer in Uottawa.Read more..
A one-day workshop hosted at CISCO Systems office in Ottawa and coordinated by Hikmat El-Ajaltouni. 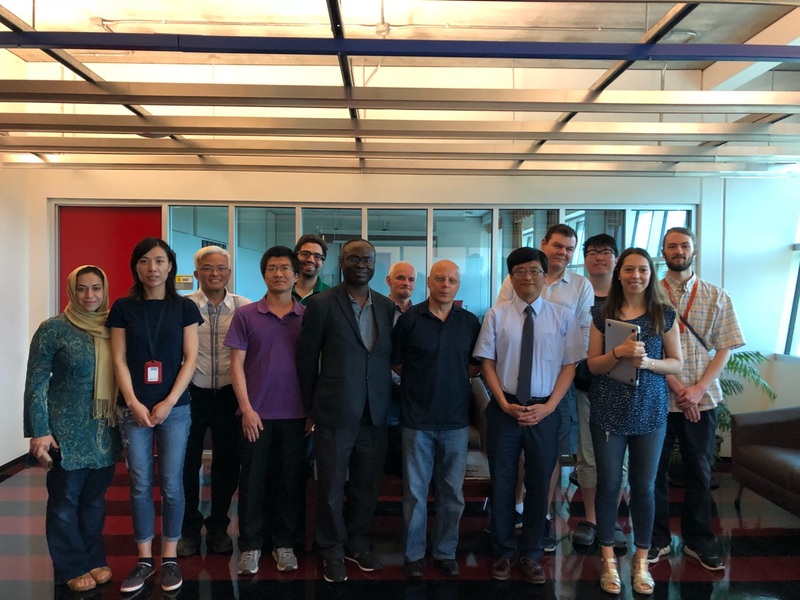 Read more..
A one-day visit that consisted of presentations and a tour over the facilities of NRC Automotive and Surface Transportation. Read more.. 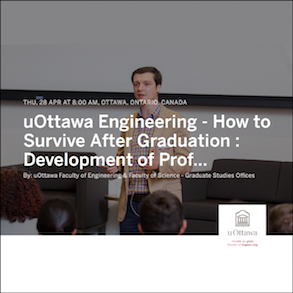 TRANSIT trainees are strongly encouraged to attend the professional development lecture series and connect with professionals in their field. 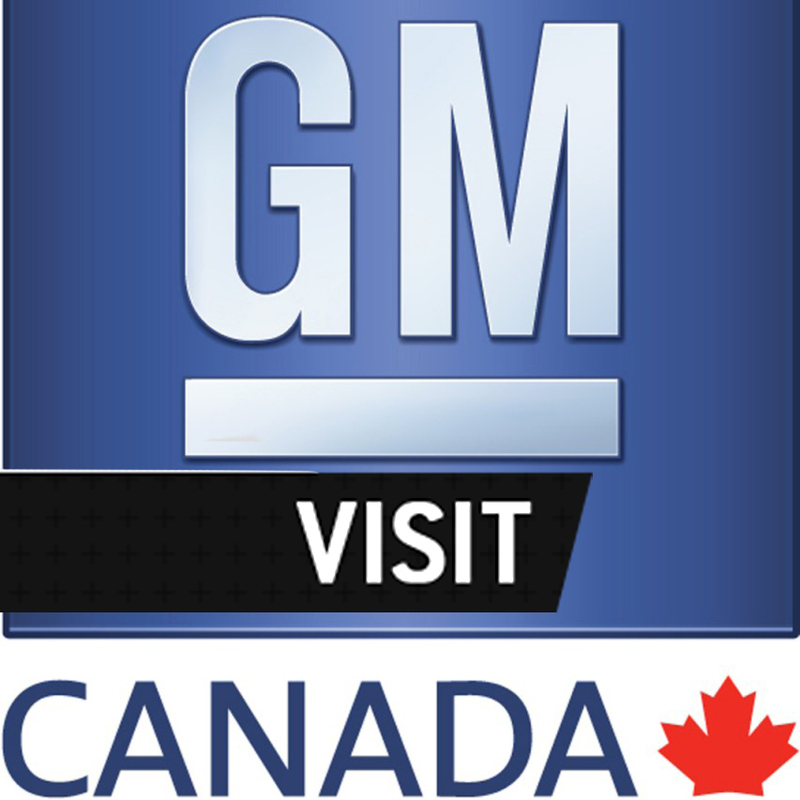 Read more..
GM Canada President and managing director Steve Carlisle visited the Univeristy of Ottawa as part of the Company's intiative to explore the innovative future of the automobile. Read more..
Thursday, March 17 from 2:30 p.m. to 4:00 p.m. 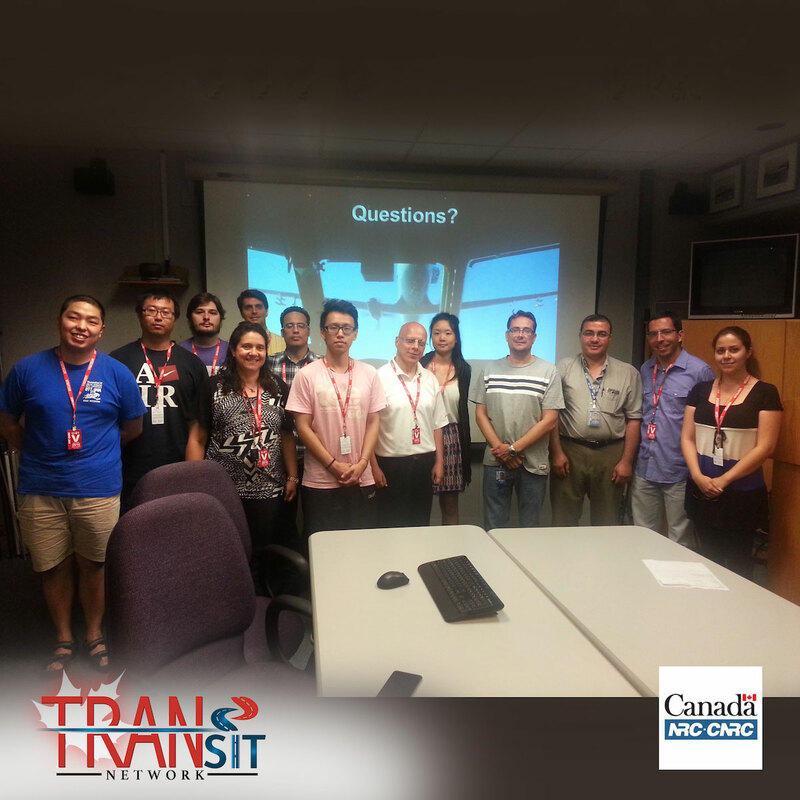 Create TRANSIT Workshop held in uOttawa. 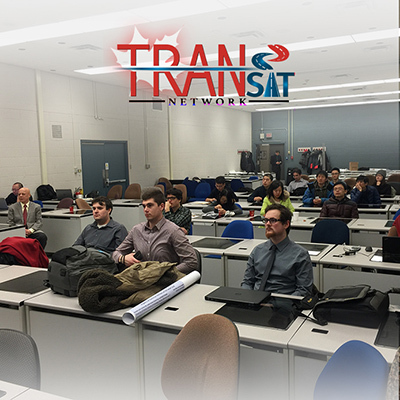 Trainees were in contact with other researchers from TRANSIT partner universities and industry partners. Read more.. 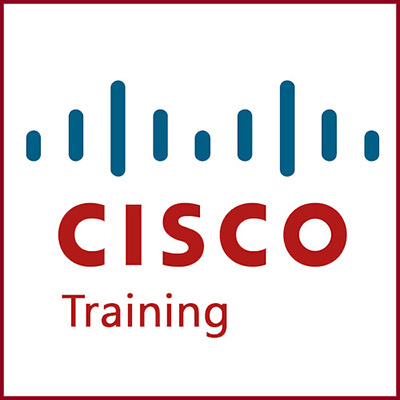 This workshop is intended for the additional professional development in business models for ICT and ITS, observing privacy and security constraints in the fields. The workshop will provide a brief description of the company, its market share, business model, and projects. Contact Us.. 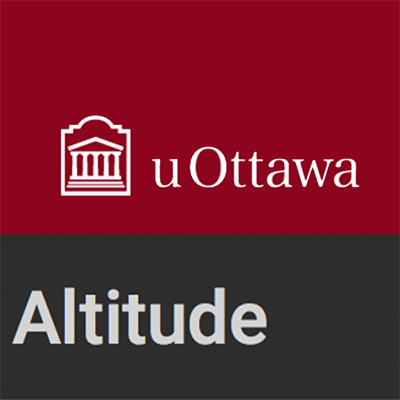 Enhance Your Communication and Collaboration Skills Altitude/Mictac seminar. Read more..